Here is the only Wurttemberg Cuirassier regiment until the Gens d’armes were raised in 1760. 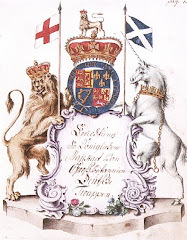 This regiment had a somewhat short career too – it was raised in 1758 with a strength of four squadrons and lasted in this form until it was converted to a dragoon regiment in 1761. It has a very Prussian look and one of the main differences is the scalloped gold lace that all rankers wore. The figures are Foundry 28mm Cuirassiers and, sadly, they have sabretaches whereas this regiment did not. Still it’s a small technical fault for an otherwise splendid looking force. Whether it will ever perform well on the wargames table is a mystery. 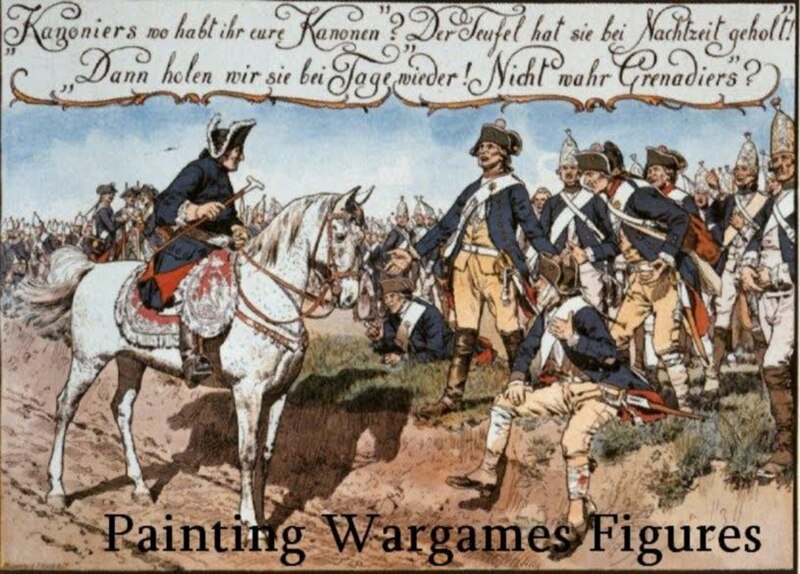 This entire Wurttemberg army performed poorly when in service with the French and slightly better when in service with the Austrians. jeez, you've painted so many great minis recently. I need to make sure I visit more often.